Our 2018 Conference is fully CPD-accredited, providing delegates with an opportunity to accumulate clinical and ethics points. 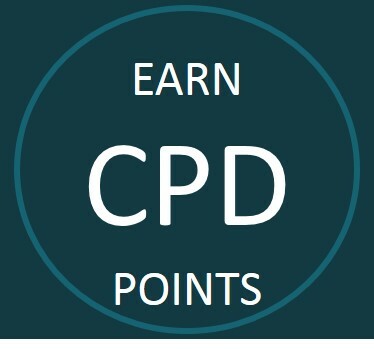 Depending on which sessions are attended, and whether they are designated as Level One or Level Two, attendees can earn between 22 and 40 clinical CPD points and a maximum of 20 professional ethics CPD points at the Conference. Both Level One and Level Two points are allocated based on attendance at Conference events and completion of an online multiple choice test afterwards. For Level One sessions, a mark of 70% or more ensures the allocation of two CPD points. For Level Two sessions, completion of the MCQs and a mark of 80% or greater results in the points for that session being tripled. Different sessions, such as plenary talks, workshops and breakaway sessions, are allocated different numbers of points. Those who attend the full conference and complete the relevant MCQs will receive Level One points equivalent to either 26.5 clinical points and 2 ethics points. Alternatively, they can choose to lose 4.5 clinical points and receive an extra 10 ethics points – i.e. 22 clinical points and 12 ethics points. There are an additional 14 clinical points and 12 ethics points that can be achieved by completing the Level Two online MCQ process. 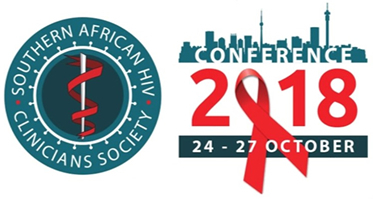 All plenaries, all ethics sessions and a small number of other sessions at the Conference are designated as Level Two. Local delegates will be issued with CPD certificates after the MCQs have been completed online. International delegates will receive an attendance certificate, which can be sent to their local CPD associations for accreditation.